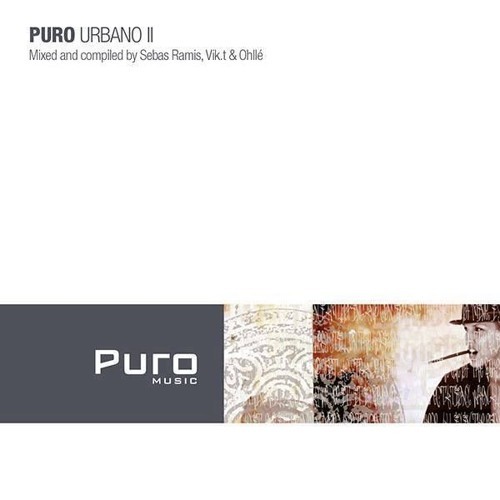 Puro Urbano II is a double disc compilation mixed by the label's music curator Sebas Ramis and two of the Puro club's resident DJs Vik T and Ohlle. From jazz trip-hop, to nu disco, and deep house, the sessions embody the cosmopolitan and nomadic spirit that have made Puro a worldwide destination for proper music. The 2016 edition features sounds from artists like Crazy P co-founder Ron Basejam, Seattle based dj/producer Pezzner, and house music icon Huxley, to name a few. Buy Puro Urbano II (Selected clips) OUT NOW! Users who like Puro Urbano II (Selected clips) OUT NOW! Users who reposted Puro Urbano II (Selected clips) OUT NOW!